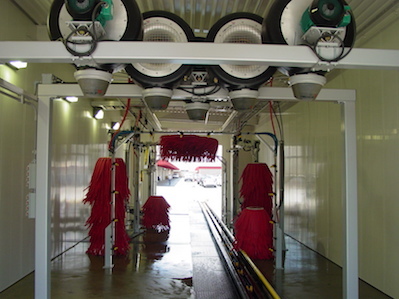 Whether you run a rental car service or are trying to keep an entire fleet clean, you need rugged, heavy-duty car wash systems that can stand up to your business’s demands. You also need a car wash solutions provider that can ensure your business is getting what it needs. Find out more about the MacNeil difference and how we can help you keep the cars at your rental service or fleet clean and shiny.